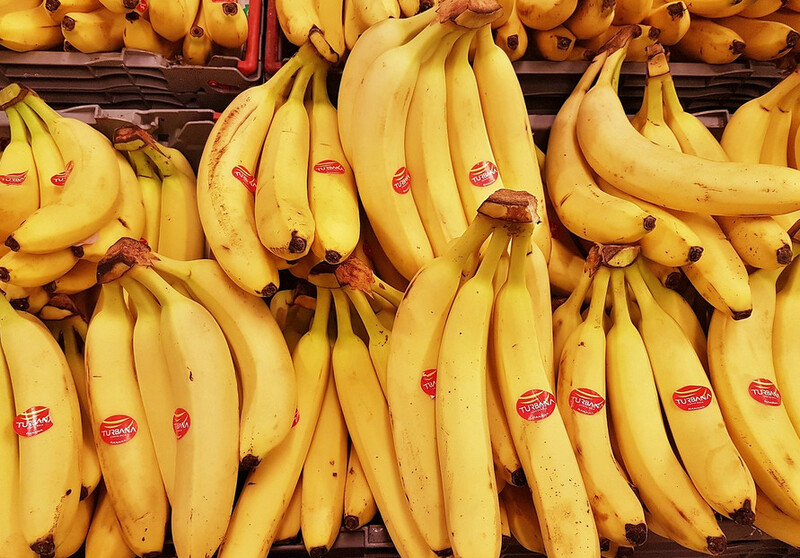 Here's five reasons to love Bananas: 1. Bananas can lower blood pressure, now that's good for your heart. 2. Bananas provides regularity as its packed with fibers. 3. Great while studying as bananas are high in potassium, helps you to concentrate more and be more mentally alert. 4. Banana assist in the absorption of calcium, now that's good for your bones. 5. Bananas can reduce stress because it has properties that the body converts into serotonin.